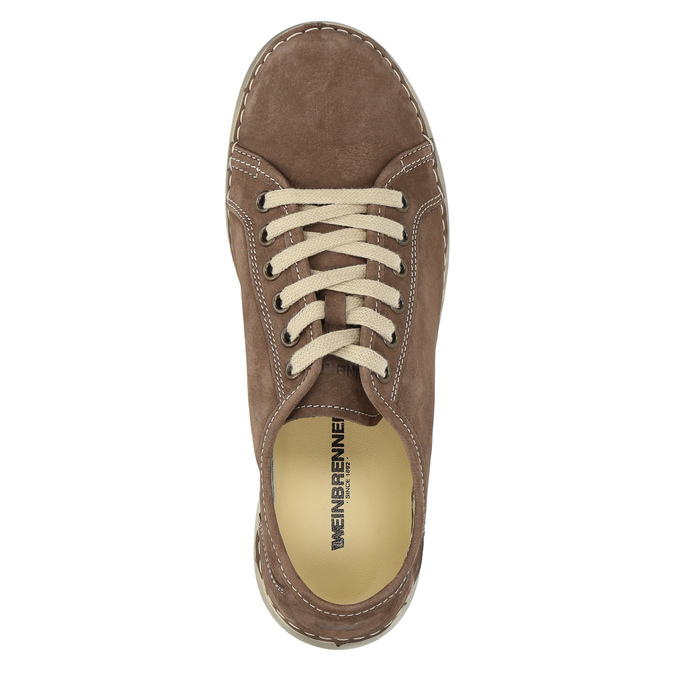 These ladies´ shoes of brushed leather are decorated with contrasting quilting. 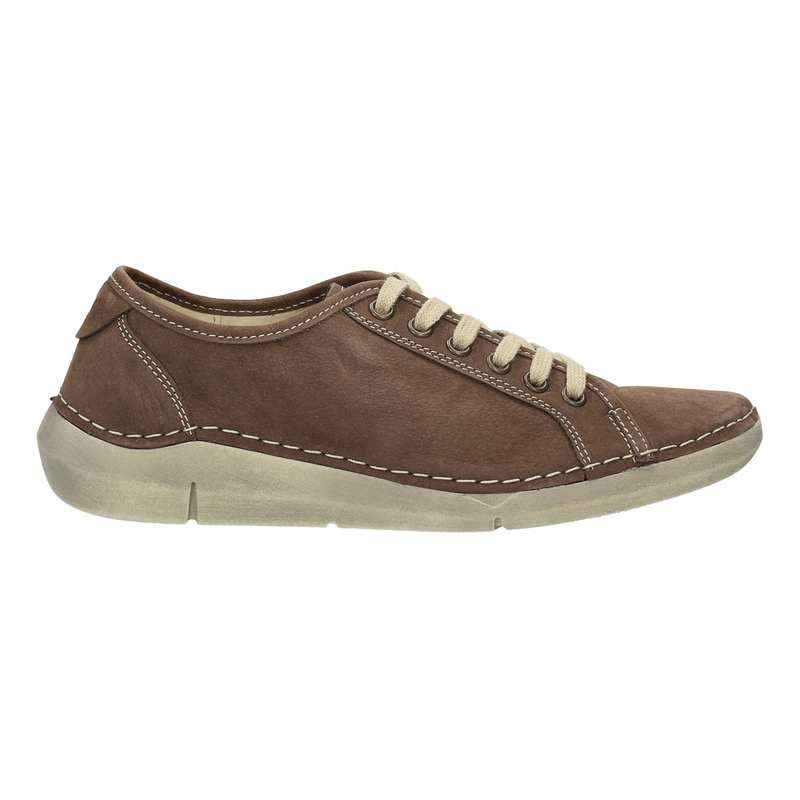 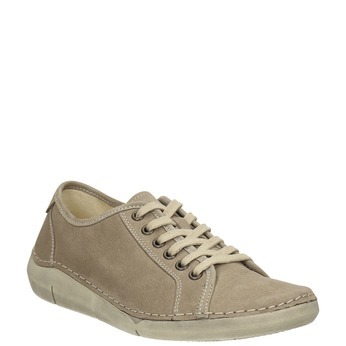 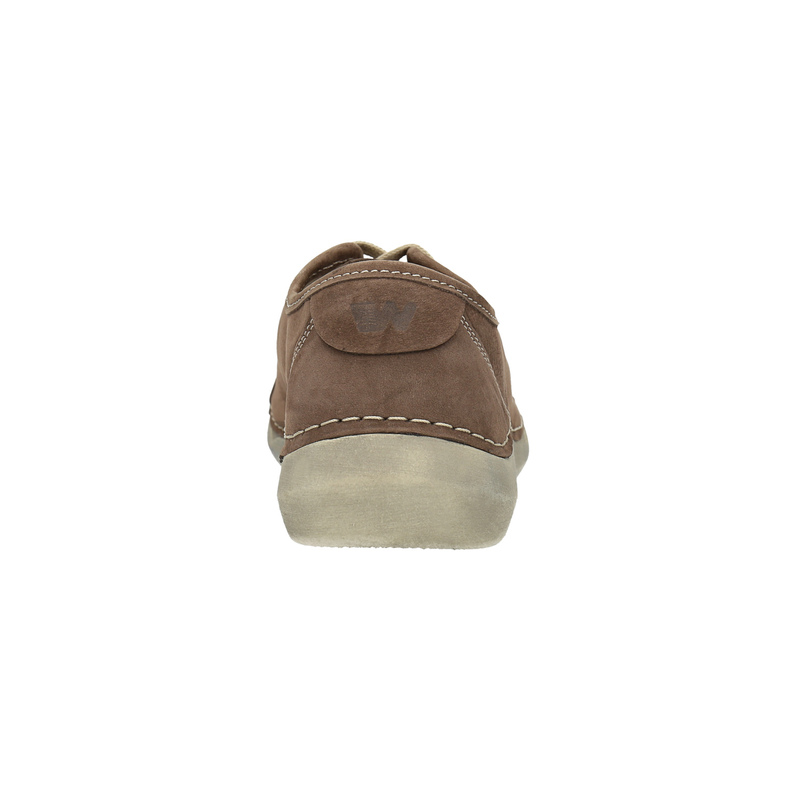 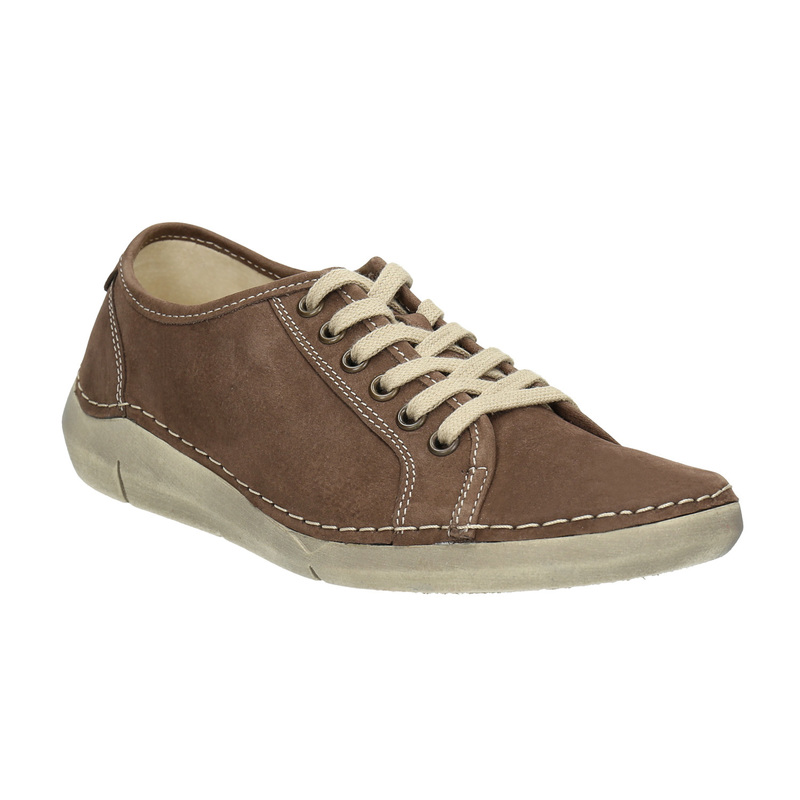 The shoes feature a casual comfortable sole stitched to the upper for enhanced flexibility. 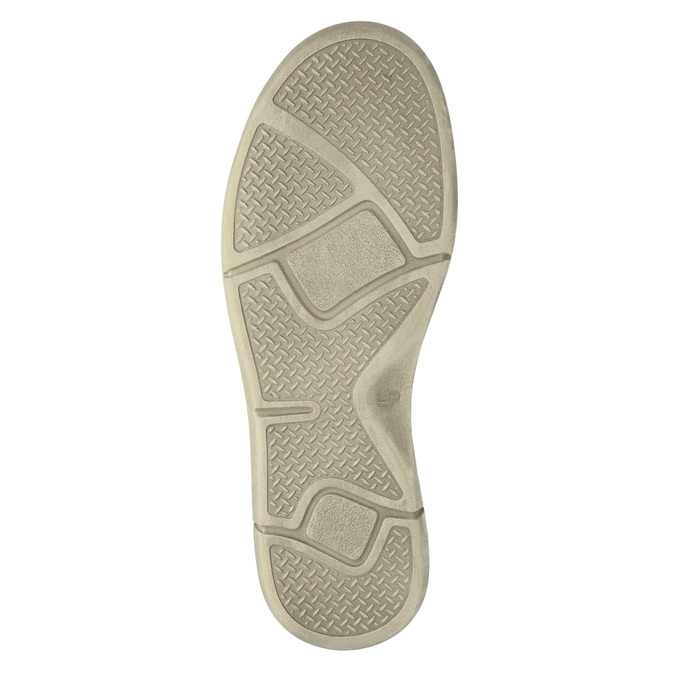 The sole further respects the ergonomics of the feet. 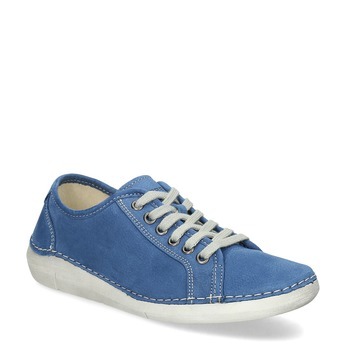 In short, a comfortable model for every day wearing.